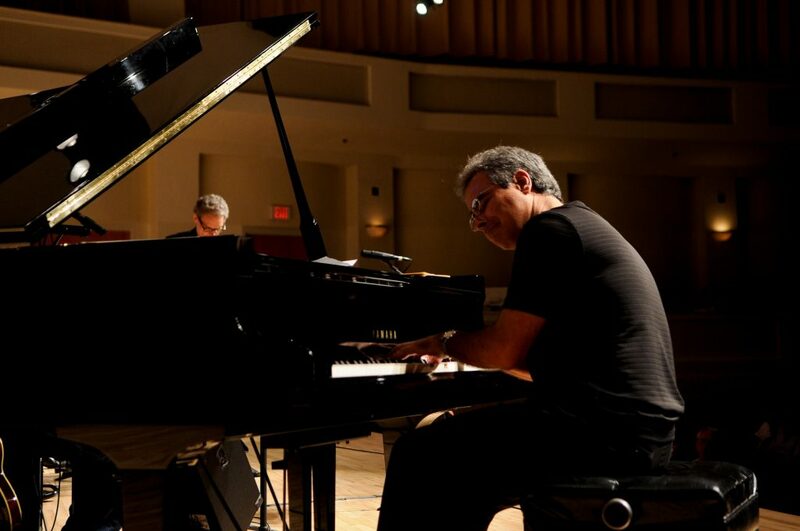 FIU Music Series at The Wertheim presents “2 Pianos & Voices of Beethoven 9 Past & Present.” The Dranoff International Two Piano Foundation is partnering with the FIU School of Music for the FIU Music Festival. 3-5 p.m. Herbert and Nicole Wertheim Performing Arts Center Concert Hall, 10910 SW 17th St., Tamiami. Details: http://carta.fiu.edu/music/event/oct28/.